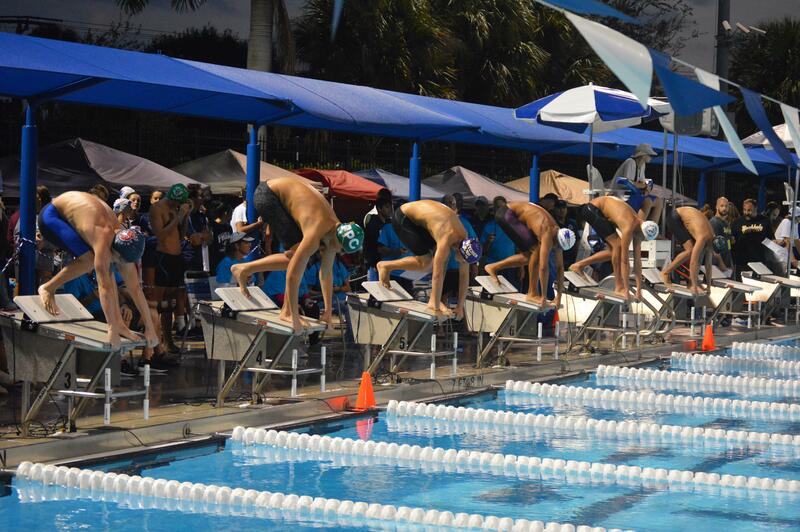 Welcome to Sailfish Splash Waterpark! 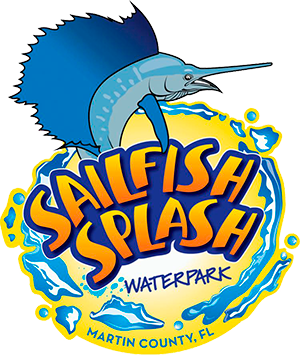 Sailfish Splash Waterpark is Hiring! Hot jobs make for a cool spring and summer! 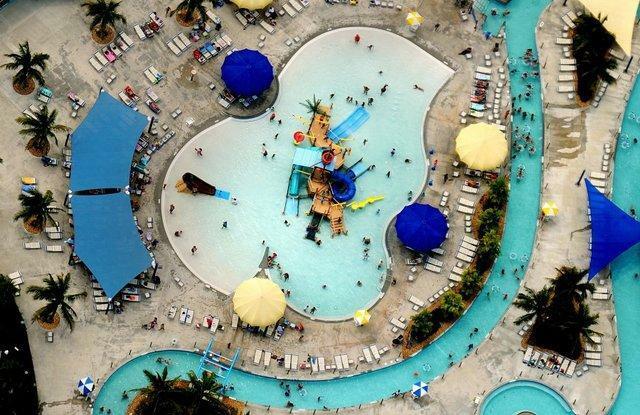 Sailfish Splash Waterpark is taking applications to fill a variety of seasonal positions for the 2019 operating season. Every Friday is a "Family Fun Friday" at Sailfish Splash Waterpark through May 24 (excluding April 19) from 10:30 a.m. to 2 p.m. Come and enjoy the Interactive Water Playground for a splashtastic day of fun! Admission is ONLY $5.95* per person. 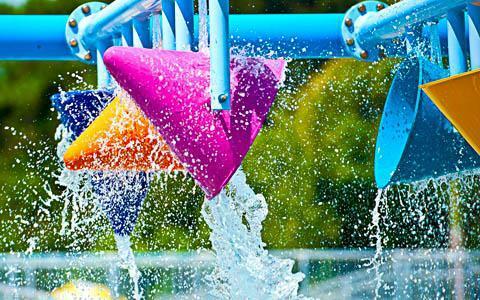 Sailfish Splash Waterpark Now Open on Weekends! 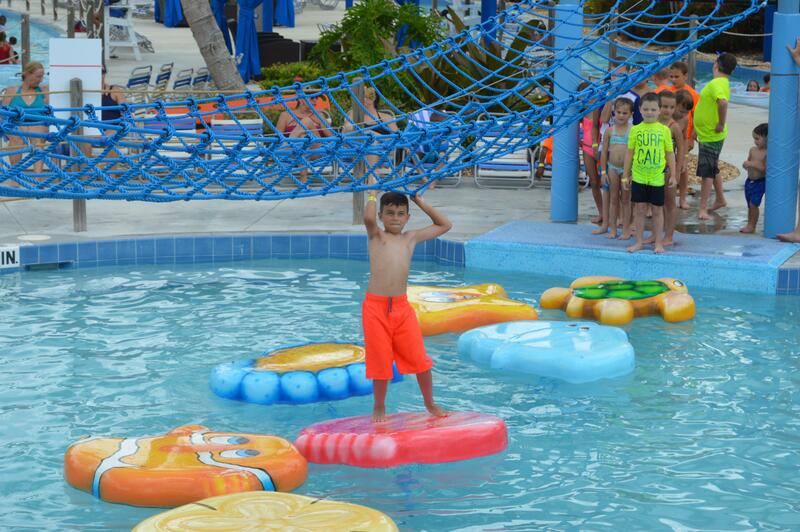 Sailfish Splash is now open every weekend through May 30! Please see our 2019 hours of operation.